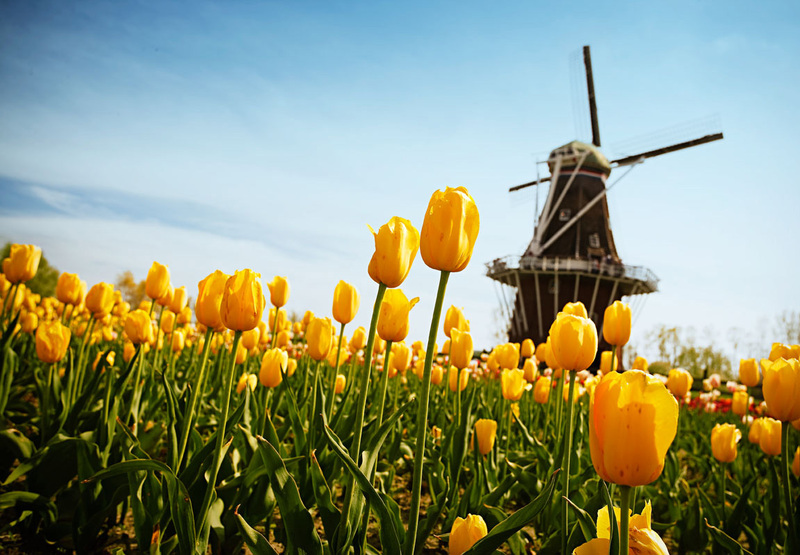 Dutch heritage provides this lakeside town with its name and many of its top attractions, including the annual Tulip Time Festival, Windmill Island Gardens and Veldheer Tulip Gardens. 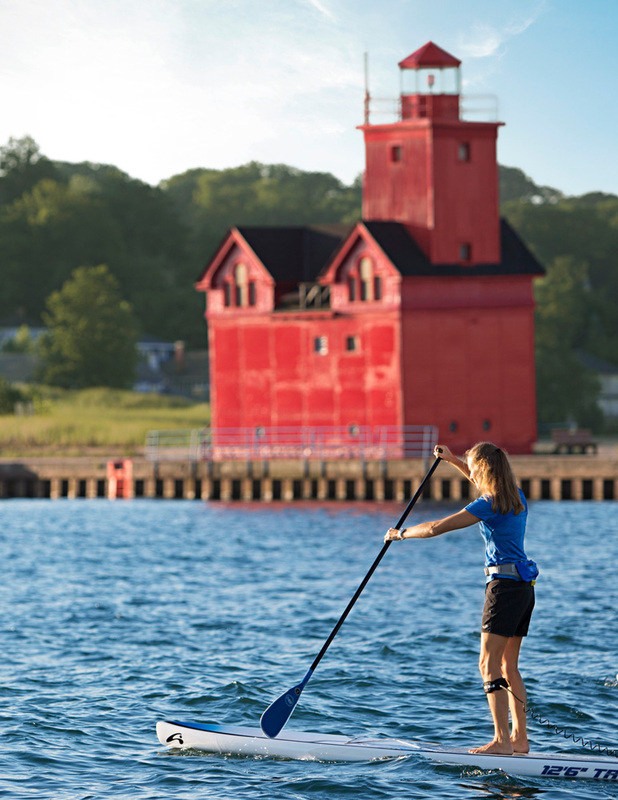 Big Red, Holland State Park beach. Photo by Blaine Moats. 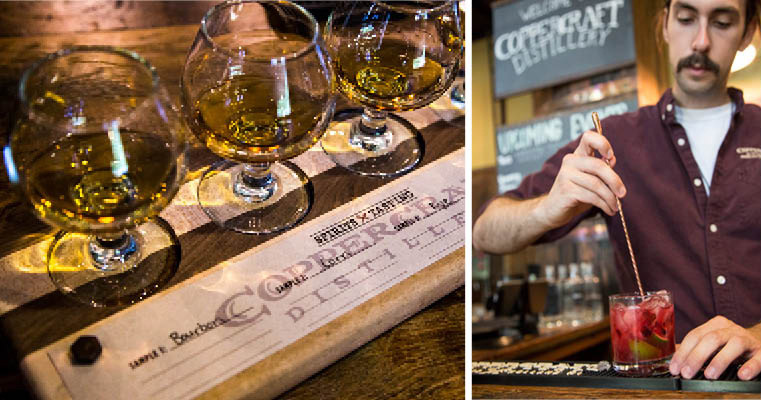 Coppercraft Distillery. Photos by Blaine Moats. Lemonjello's Coffee. Photos by Blaine Moats.